This resort offers luxurious rooms with all the amenities like bottled water, tea, coffee, basic toiletries and much more. If you love exploring the street food, then you can step out and indulge in the delightful dishes at the food trucks just adjacent to this resort. BTS Phra Khanong Exit 1, W Market and super markets are accessible within walking distance. While planning a vacation or honeymoon trip to their favourite destination, travelers always wish to have a great experience at the perfect accommodation. Bangkok is one of the top destinations where a large number of people make a visit. Now, one can find luxury accommodation at Jasmine resort in Bangkok which is one of the top five star hotels in the country. 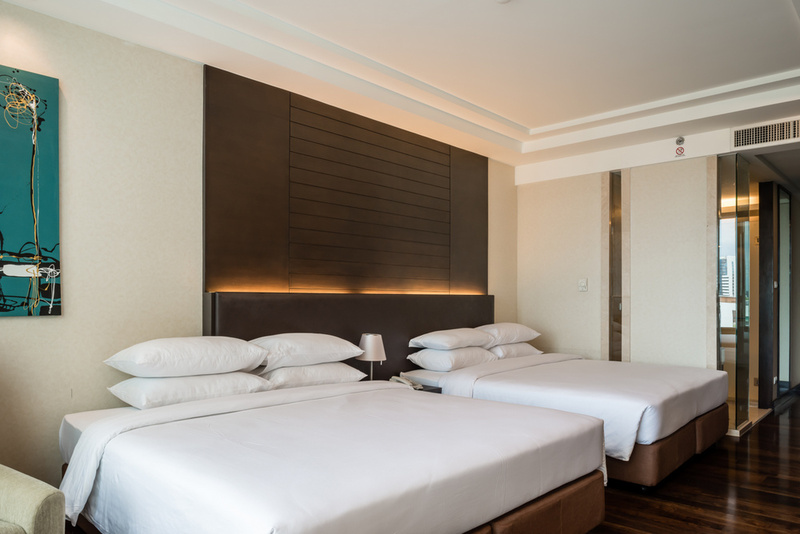 Jasmine Resort Hotel is located along Sukhumvit 69 and one will find a very comfortable and luxury living experience with all amenities and facilities. 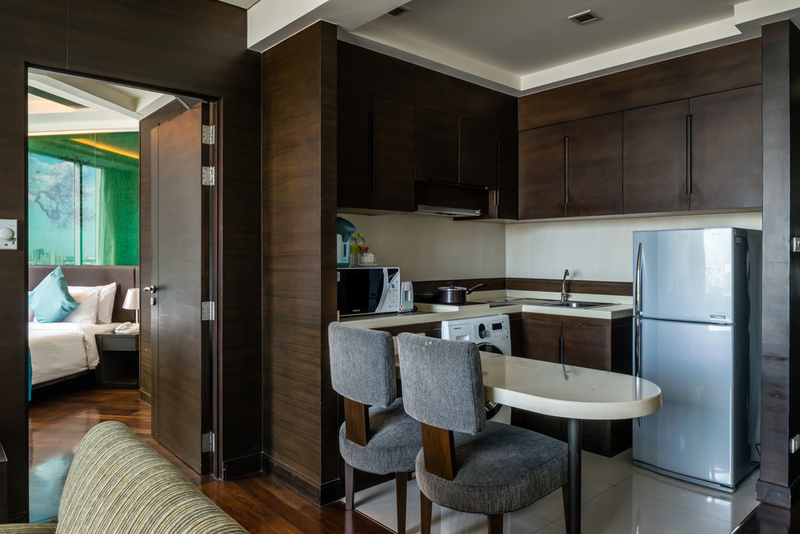 There are options of well-furnished rooms and Suites where one will enjoy a comfortable stay in the clean and hygienic environment. There are facilities for breakfast, lunch, and dinner at the restaurant. One can also relax their mind and body after a busy day with spa and massage services in the hotel. During their stay, one will love the outdoor activities for a memorable trip to Bangkok. 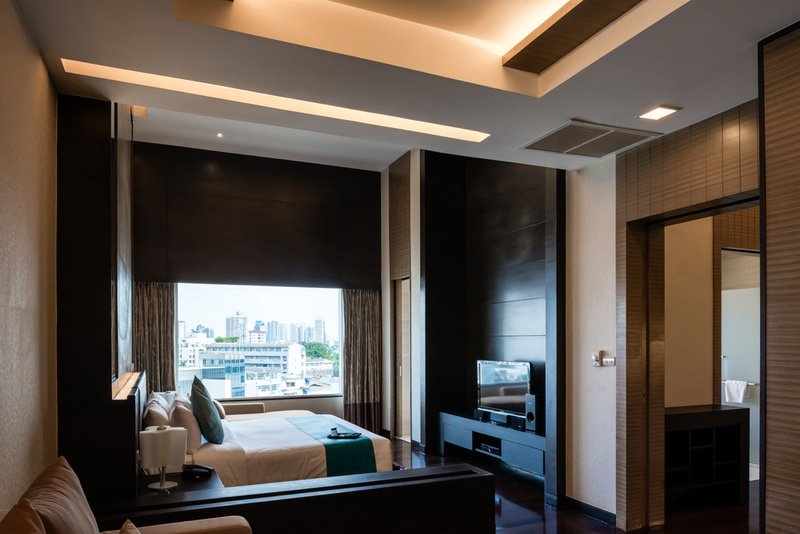 While making a reservation at Jasmine Resort Hotel Bangkok, one will get several options for luxury rooms and suites. Guests will be able to choose from the options of Deluxe Double or Twin Room, Sky Bay Suite, Premier Corner Double Room as per their space needs and budget. All these rooms and Suites are well equipped with luxurious amenities to make their experience better in Bangkok. 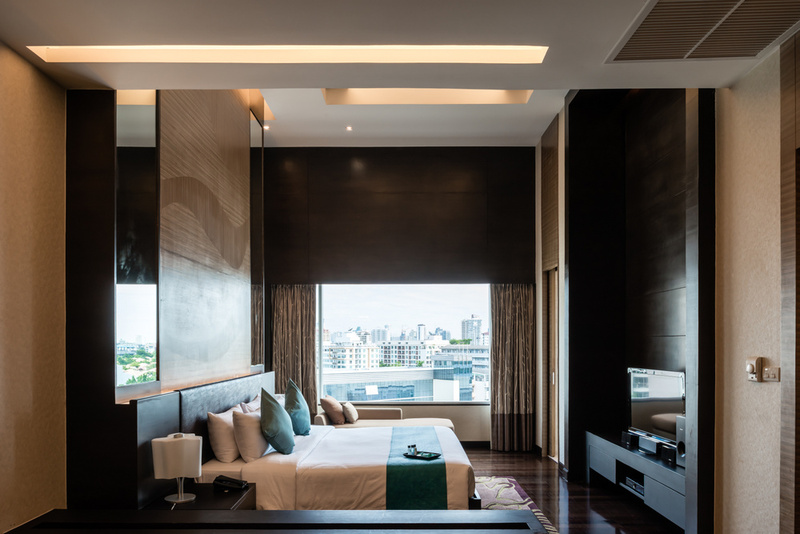 There are facilities of air conditioning, TV, Wi-Fi and room services which will eventually make their Bangkok trip all the more comfortable and luxurious. At Jasmine Resort Hotel Bangkok, one will love the living experience with all the world-class amenities in the rooms and suites. It is one of the top five star hotels where there is a provision of great experiences with lots of comforts. 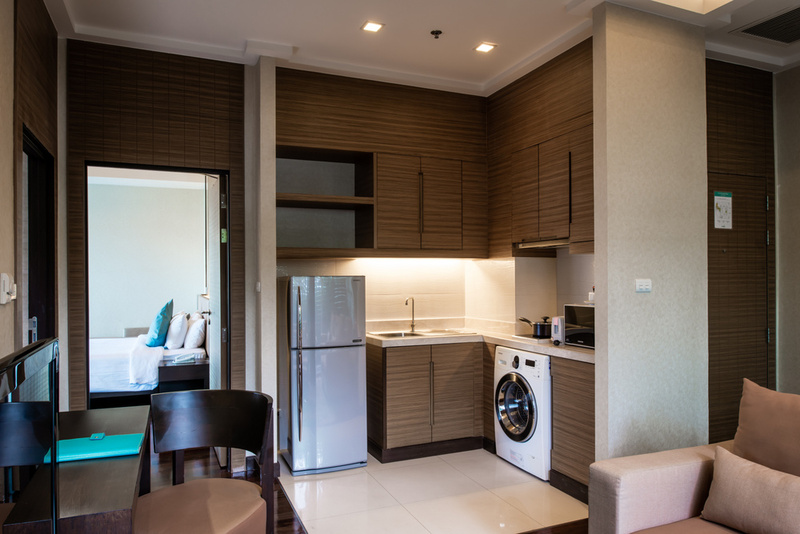 In the rooms and suites, one will get the facilities of air conditioning, Wi-Fi room services, and cleaning. The guests can enjoy the experience of spa and massage therapy during the stay at the hotel. There is also a fitness and facilities for the game activities for fitness lovers who stay at the hotel. Guests can spend some quality time with their family in outdoor areas including a garden, terrace and swimming pool. While the guests stay at Jasmine Resort Hotel Bangkok, they will find an onsite restaurant where they will have a fine dining experience with their family as some of the most delicious Thai, Asian, Western and International cuisines are available. Also, one will find the option of buffet for breakfast and one can also order some of the snacks and coffee to take a break from their busy schedule during their trip to Bangkok. If one is ready to explore the beauty of Bangkok in their vacations, Jasmine Resort Hotel Bangkok will be the perfect way to accomplish it. Outdoor facilities are also available here. 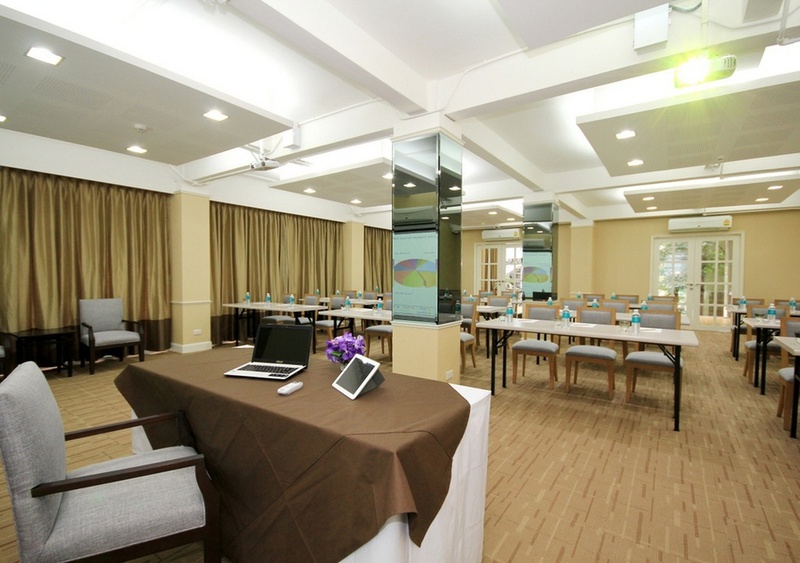 Guests will find all kinds of luxurious facilities within their budget here. All they need to do is to make a reservation for the rooms and suites in the hotel for great comfort. What will be the distance of this hotel from Bangkok International Airport? Jasmine Resort hotel is located at a distance of 17.5 km from Suvarnabhumi Airport and 22.8 km Don Mueang International Airport. Are they providing facilities for airport shuttle for the visitors? Yes, the visitors will get the options of airport shuttle to make a comfortable visit from the international airport to the hotel after making the reservation. What will be the facilities for dining at the hotel? While staying at Jasmine Resort hotel in Bangkok, one does not have to face inconvenience to find their favourite food options because of the onsite restaurant. They serve delicious Western, Thai, Asian and international food options for the guests. Can they provide spa and massage therapy services? Yes, one can relax their body and mind by getting the facilities of spa and massage therapy at Jasmine Resort hotel in Bangkok. What are the facilities in the rooms for the visitors? If one is ready to find some of the amazing experiences during their Bangkok trip, one must definitely make a reservation at Jasmine Resort hotel for great comfort. It is one of the best five-star hotels where excellent hospitality and great comfort with world class amenities in all the rooms and Suites are provided. During their stay, one will also find delicious food services and options for lots of outdoor activities to spend quality time. For the visitors, there are lots of options available for better health and Wellness including Spa, massage, swimming, outdoor activities, fitness center and much more. The hotel will give the option of airport shuttle services so that one can make an online reservation and can check in to their room or suite at the hotel directly from their airport without any inconvenience.